To check bone depth, width and density prior to placement of implants. To find the best location to place an implant, avoiding sinuses & nerve canals. To have a 3-D view of the sinus cavities, to assess the need for sinus lifts. To detect vertical root fractures that may not be visible on an OPG. To check the proximity of an impacted 3rd molar or other tooth to the nerve canal. To investigate damage done during previous root canal treatment. 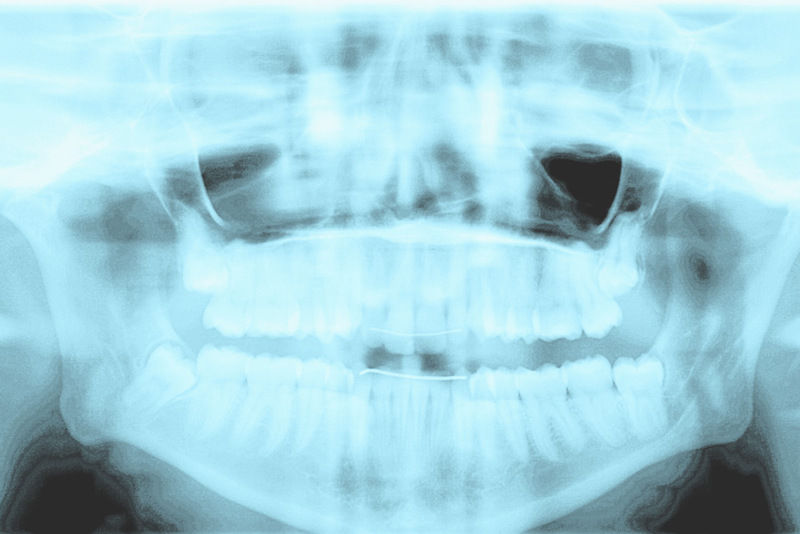 Diagnostic CT scan images are supplied to referring dentists, burnt onto a CD and can also supplied with the necessary software to make them fully readable on any reasonably modern computer. No preparation is necessary for an echocardiography.